The time of the year where cupid once again draws his bow for Valentine’s Day- a day where we celebrate love as one of life’s greatest gifts. Give the gift of serene time this Valentines Day, by choosing from a selection of our truly romantic packages. Indulge together side by side, with a sensual rose petal foot bowl soak and scrub, enjoy a blissful back massage and a pressure point foot and lower leg massage. But your serene Valentine’s experience won’t be over yet…once completed you can relax with a glass of wine and a box of decadent Koko Black chocolates. 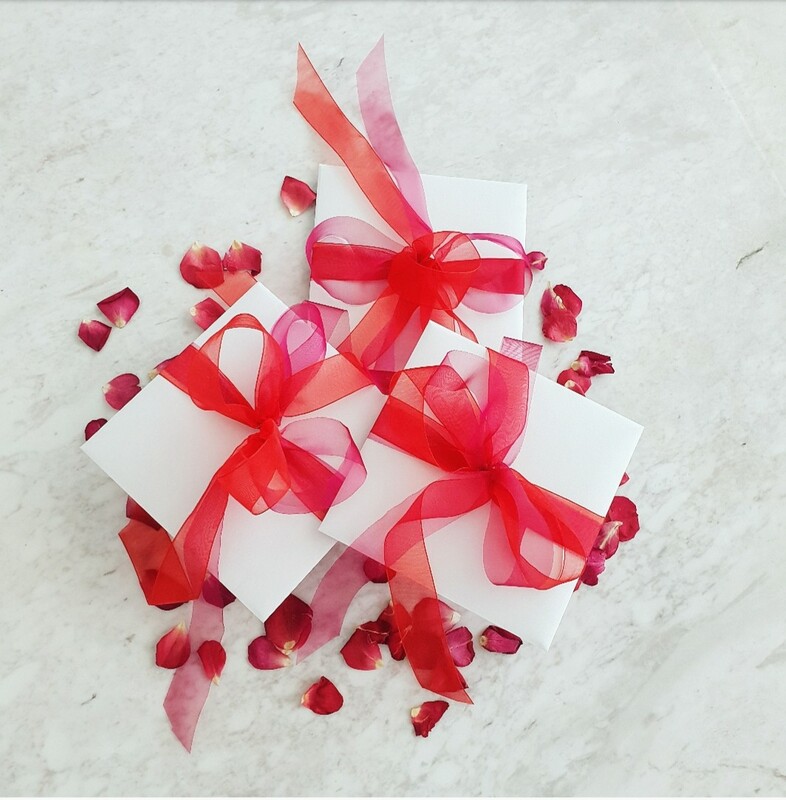 IF you’re unsure of exactly what kind of treatment your love-one will appreciate most, we have gift vouchers available, so that you can be sure the recipient can access what they desire most. Our gift vouchers are redeemable for any of our services on offer (excluding our special offers) at Serene Day Spa, and can be used to customise a truly unique, relaxing experience. Give the gift of serene time this Valentines Day, and make it a day to remember for your loved one. 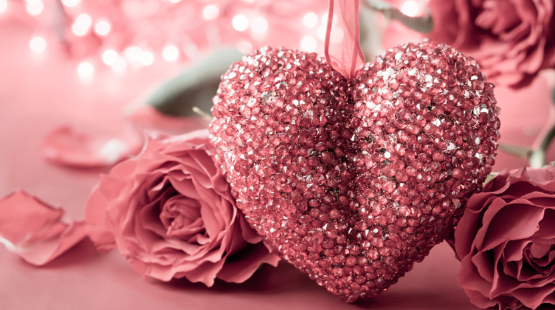 Contact us on (08) 9245 8188 or get in touch by emailing reception@serendayspa.com.au to make a booking or get your Valentines Gift sorted today!